As you’re designing your dream home, you want it to feel like yours. But at the same time, you want it to look great. So how do you balance both? You don’t always want to go with something too homely and lived in, but at the same time, you don’t want to live in a showroom. But do you have to choose one or the other? Or can you find something in the middle? Well, the good news is that you can. 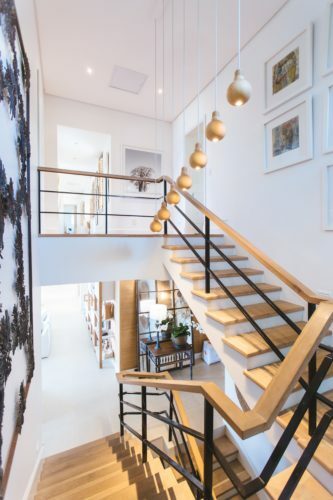 The best way to make sure that you have a stunning home that you love, but you feel comfortable in, is to apply your personality to the decor. And yes, this can sound like a lot of fun. Because it is. From the finishing touches to the bigger jobs, there are some really easy ways to add in personality. So let’s see how you’ll do it. picking out a color palette can be your first step to making this happen. And it’s important that you do choose a palette – not just one or two colors. Think about a range of shades that will work well together and inject some of your own personal style around the house. Next, alongside color, you’ll want to work in prints. Unless your personality and sense of style is very minimal or beige, then prints can help you to show off your personality in the decor. 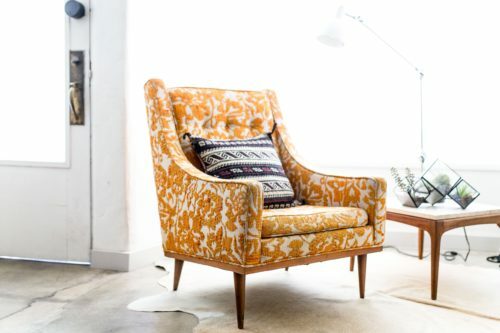 From your curtains and rugs to wallpaper patterns and even flooring choices, prints can really work for you here. So think about how wild you want to go with your personality in this area. Then it’s onto the walls. One of the quickest and simplest ways to bring your own sense of style into a space is to work with the walls. 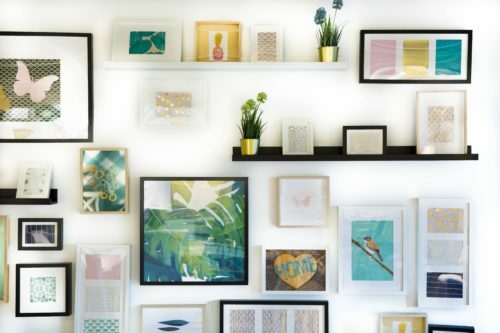 Think about how you can add artwork, hang mirrors, and even apply trimmings to jazz up your boring and basic walls into something more characterful. From here, you’ll then want to think about the interiors design styles that you’re going to pick from. Another really quick and simple way to project your personality into your home is to choose an interior design style that matches who you are! Whether you’re in love with vintage glamour or you’re more modern monochrome, you’ll find that sticking to a theme keeps the style on track too. Finally, make sure that you put some level of focus on the furnishings too. From mementos to personal items that show off your style, this can be a simple way to add a slightly lived-in feel to a well-designed space. Just make sure that you get the balance right in each room.